It has worked for many. If it works for you please pass on the good news. Dr. Lai is not charging for it, so we should make it free for everyone. Your reward is when someone, through your word of mouth, benefits from the regime. Gallstones may not be everyone’s concern. But they should be because we all have them. Moreover, gallstones may lead to cancer. “Cancer is never the first illness,” Dr. Lai points out. “Usually, there are a lot of other problems leading to cancer. In my research in China , I came across some materials which say that people with cancer usually have stones. We all have gallstones. It’s a matter of big or small, many or few. One of the symptoms of gallstones is a feeling of bloatedness after a heavy meal. You feel like you can’t digest the food. If it gets more serious, you feel pain in the liver area.” So if you think you have gallstones, Dr. Lai offers the following method to remove them naturally. 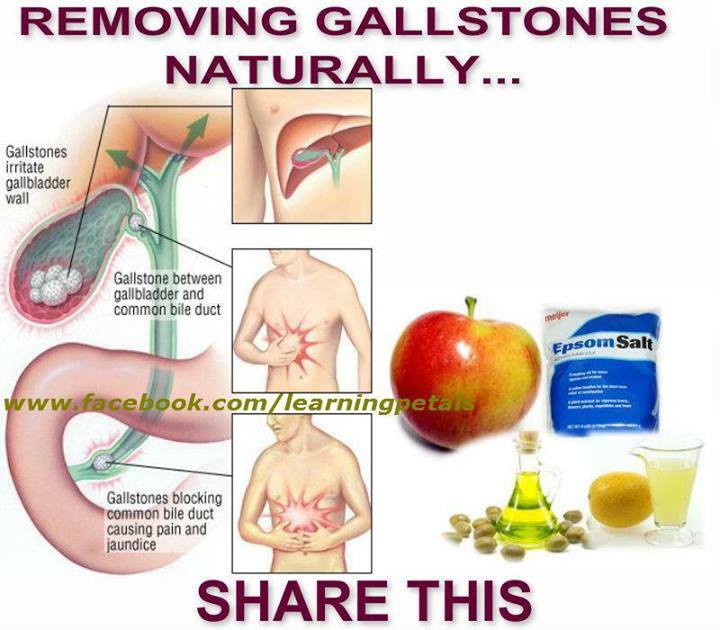 “Even if you don’t have any symptom s of gallstones, you still might have some. It’s always good to give your gall bladder a clean-up now and then.